News / Second Toughest In The Infants Out Now! 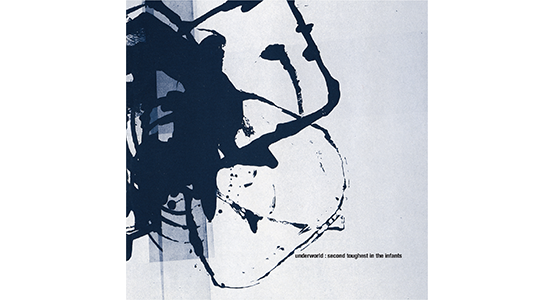 The 20th November sees the long-awaited release of the newly remastered versions of Underworld’s seminal 1996 album ‘Second Toughest In The Infants’. Ahead of the upcoming re-issue The Creative Commission ran a global competition to reimagine a video for the band’s million-selling single ‘Born Slippy (Nuxx)’. The winner was Michael McCool with a clip that features slow-mo soccer, a campfire rave in mono and a runaway greyhound. The super-deluxe edition of Second Toughest… includes a disc of seven unreleased recordings that map out the genesis of Born Slippy (Nuxx). 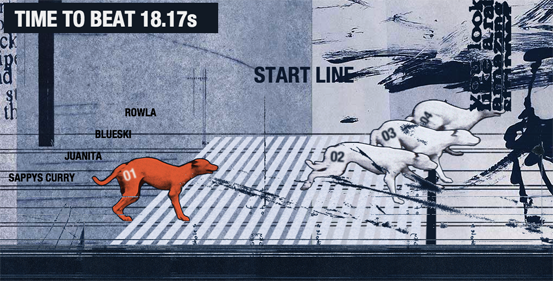 Second Toughest In The Dog Track? It’s well documented in Underworld lore that both ‘Pearl’s Girl’ and ‘Born Slippy’ took their song titles from greyhounds. By way of a tribute we’ve created an old skool ‘Second Toughest’ racing game that allows you to pit your wits against ‘Slippy’, ‘Pearl’ and a host of others whose names might also sound familiar (‘Rowla’? ‘Sappy’s Curry’? ‘Juanita’?). Crack those knuckles and get those fingers working and play here to get your name in lights on the leaderboard. 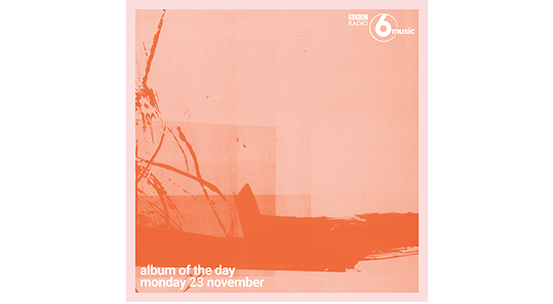 Be sure to tune into 6Music on Monday the 23rd of November when ‘Second Toughest In The Infants’ will be their Album Of The Day – throughout the day they’ll be playing tracks from the classic album. Thank you for ordering our Second Toughest art prints, unfortunately there will be a slight delay on these being shipped, due to some issues with the paper. They will be shipped by 27th November. We are very sorry for the delay. If you haven’t ordered any yet, we only have 13 sets left, these 6 prints designed by tomato, are stamped and numbered in a limited run of 50. Thank you for your patience. Look out for some exciting news on Tuesday 24th November. Sign up to our mailing list and add @mailing.tmstor.es to your email safe list and ‘Like’ us on Facebook, then in the ‘Like’ dropdown menu, click ‘posts in news feed’ and change from default to ‘SEE FIRST’.